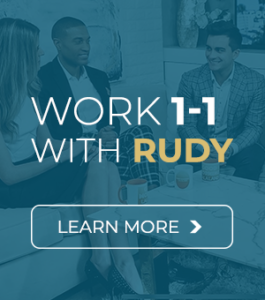 In this article Rudy, CEO of ROI Machines and world renowned fitness marketer, will breakdown some key strategies that every personal trainer can apply to work LESS while earning MORE! Automated revenue is absolutely vital if you want to improve that ‘work life balance’ or simply earn more money without actually having to work more hours. I always say my time is the most precious asset in life. The moment you realize your TIME deserves more than a dollar figure and you STOP trading your precious time for money you will change your life, I promise. This is one of the big problems within the fitness world which leaves many personal trainers trapped – it’s built on a crazy system of trading hours for cash. After all, is your precious life only worth $30, $40 or $50 per hour? While it may be hard to visualize it right now, I think you are doing yourself and the people closest to you a disservice trading your life for cash. Sure, you need money to pay the bills etc., but why don’t you start earning money on automation? In other words, earn it with a pre-built machine where you don’t need to just trade hours straight for cash (you will also have to do a small amount of this, but it can be drastically reduced). To do so, you need an automated revenue stream which can easily be achieved in the fitness/nutrition industry with pre-made products or services. 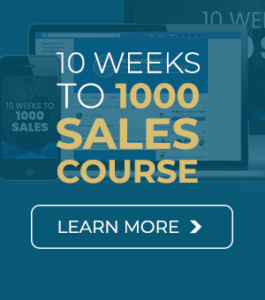 This is what my whole 24 Hour Facebook Blueprint is built on, which will teach over 100,000 personal trainers how to make money while they sleep and automate their business in 2017. Secondary revenue is another key factor that can help you work less while earning more. In short, secondary revenue means you earn more money from revenue streams that aren’t your primary or direct source of income. For personal trainers, 1:1 sessions in the gym etc. are likely their main and in many cases the only source of revenue, known as primary revenue. By maximizing secondary revenue you could quickly boost your earnings by 20, 30 or 50% without actually working more. Online programs / plans sales such as diet plans, recipe books, biomechanics guides, workout logs etc. Product creation of any form, a training diary, a cookbook, online website, app, etc. Another big barrier for many personal trainers and small businesses is the barrier to spending money, taking risks or investments. As I always say, you’ve got to pay to play. Time and time again I will see many personal trainers pass down amazing opportunities or options because they are too scared to take a leap of faith and spend some cash. While I understand it can be tough if money is tight, ultimately, some initial investment will equal a greater reward in the long term if you are wise with your spend and investments. Examples of this include build a website, graphic design etc. 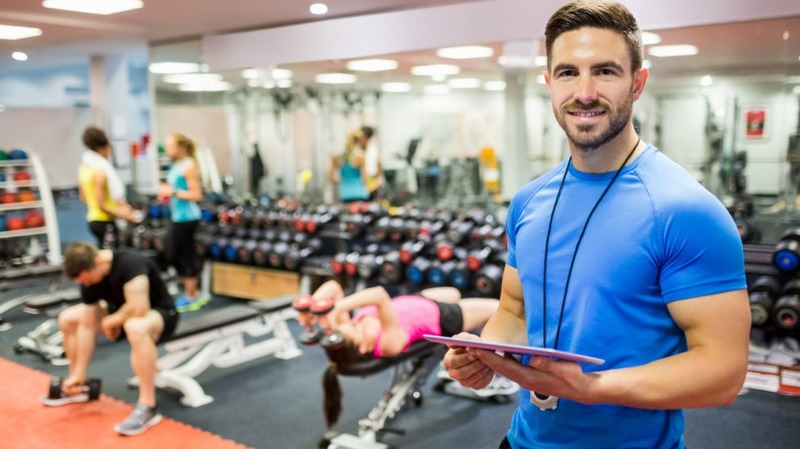 Most personal trainers will try to do this rather than outsourcing and hiring a professional company. This is a broken concept as it will take the personal trainer 10x longer to do the task at hand as they aren’t an expert AND the quality will not be close to what a specialist could provide. Using the website as an example, say it took a PT 50 hours to make his/her website. If (s)he trains clients at $40 per hour this would have cost him/her $2000 in ‘time’. So, they could have paid around $1000 for a professional company to do it and it be 10x better, while also saving him or herself $1000 in time and a lot of stress. 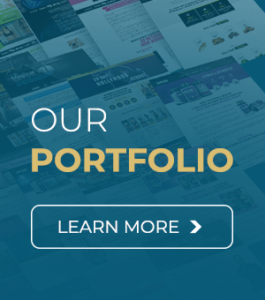 (Related: If you need graphic designers or website development you can get access to my entire team here for your website development / graphic work etc here). This same concept applies to investments in knowledge, whether it be an educational fitness course or something as cheap as my $29 24 Hour Facebook Blueprint. Regardless of what it is, the trainer will always be rewarded in the long term by investing in themselves, whether they go on a fitness course and obtain knowledge to make them a better trainer or using my blueprint to build an online business; either way, they are going to become much more successful, despite a small upfront investment. In summary, don’t do something yourself if someone else could do it better and free up your time; this goes for everything in life, from DIY at home, cleaning, preparing food, shopping etc. More often than not, you can get these all done for a small fee and for LESS than your time is worth. Although I made it clear that I want you to start trying to transition away from trading your precious time for money in the long term, one simple but effective way in the short term to earn MORE while working LESS is to simply charge more per hour. While this scares a lot of trainers, I’ve personally mentored numerous fit pros and helped them charge 20 – 50% more per hour without losing any significant amounts of business. If you charge $40 per hour and perform 30 PT sessions per week that would equal $1200 per week. Now, if we were to take this $40 and make it into $50, you would make a further $240 per week or around $1000 per month. While you may lose 1 or 2 clients (more often than not you don’t lose any – if you are good, of course) this decline still won’t account for the extra earnings. So, you will be working LESS and earning MORE. Worst case you break even because you do lose a few clients; well, now you’ve just created some free time to enjoy with family and friends or work on other aspects of the business without losing any extra cash. If you have been training for some time and get great results, offer a great service and level of knowledge then I highly recommend you step up your prices by at least 10% for current and new clients! If you approach it the right way and explain you are continuing to develop, offer exceptional service and have a waiting list you can do this without any major issues or loss of business. While all the tips above are going to help you optimize your time and work less, none of them are going to really transform your life and let you earn way more than you EVER could in a commercial gym. The best thing about building an online empire or business is that most of it can be automated or outsourced for a low cost. This means you can earn some mega $$$$ (I’m talking about $100,000 per year or more if you get it right) while working a lot less and only working when YOU want, from where you want! (vacation anyone?). After years of personal training this is where I made the switch, increasing my earnings by a crazy 1000% in just 6 months. The best part (apart from the money, of course) was I got to work less, travel the world, see friends and family much more and help 1000s of people per week instead of only my 20-30 personal clients. While I’m not saying you must quit personal training or your current business if you love it (because, you’ve gotta do what you love! ), why wouldn’t you want to do BOTH and work on YOUR terms for enjoyment and not because you need to pay the bills. 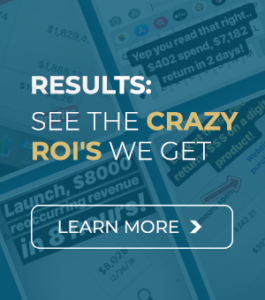 This is the exact reason I built ROI Machines, to help 1000s of knowledge-driven fitness professionals build a business and life they deserve and enjoy, while helping hundreds or thousands of people rather than just a clientele of 20-30 a week. My goal by 2020? Help over 100,000 fit pros build a successful online business that earns them a minimum of $2000 per month on the side or way more if they wish to do it full time. If you want to be part of that then I’ve got a very exciting offer today. Right now, you can get started on my first course teaching you all the basics in my 24 Hour Facebook Blueprint. Because you’ve made it to the end of this article and are obviously motivated and passionate I’m going to give you a 75% discount (yes, I said 75%!!). So, right now you can get the entire system for only $29, which includes a step-by-step guide, PDF protocols, advert examples and videos on how to build a successful online business that runs on AUTOMATION – earning you money while you sleep or sip on that mai tai in Hawaii. 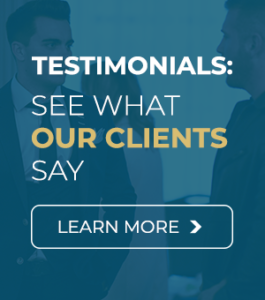 While I know this sort of promise sounds fake or too good to be true, it really is not, you can even check out the testimonials HERE. If you are keen to learn more click below to claim your special coupon and join the team today!